Pure Products of America, Inc. 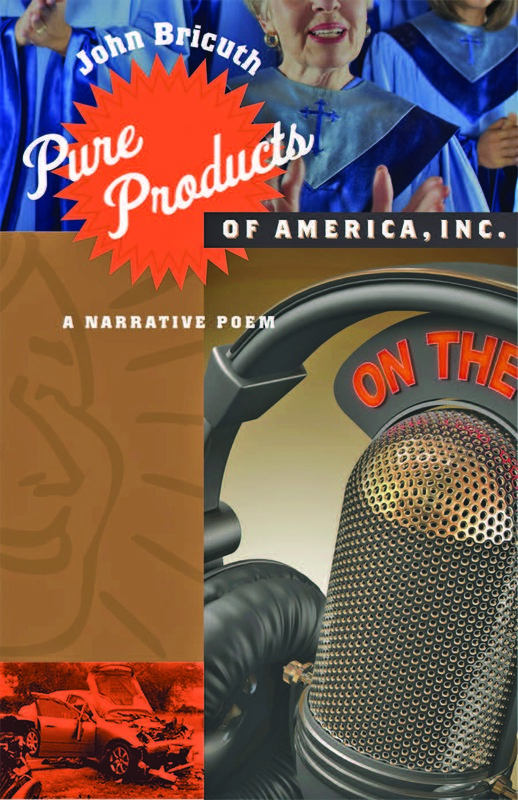 This propulsive narrative poem tells the extended story of the popular born-again televangelist Ray Bob Elray—better known to all his fans as Big Bubba—his twin sons, Nick and Jesse, and his niece and adopted daughter, Donna. 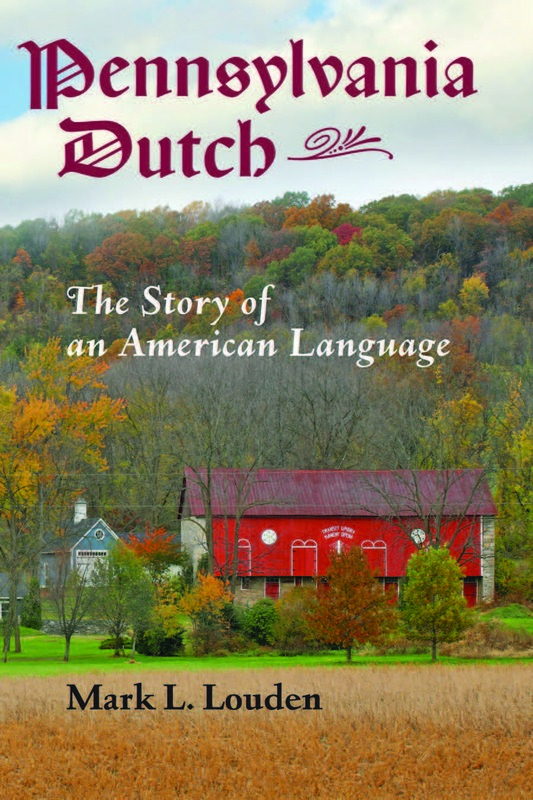 In this probing study, Mark L. Louden, himself a fluent speaker of Pennsylvania Dutch, provides readers with a close look at the place of the language in the life and culture of two major subgroups of speakers: the “Fancy Dutch,” whose ancestors were affiliated mainly with Lutheran and German Reformed churches, and conservative Anabaptist sectarians known as the “Plain people”—the Old Order Amish and Mennonites. Narrating 9/11 challenges the notion that Americans have overcome the national trauma of the terrorist attacks on the World Trade Center and the Pentagon. 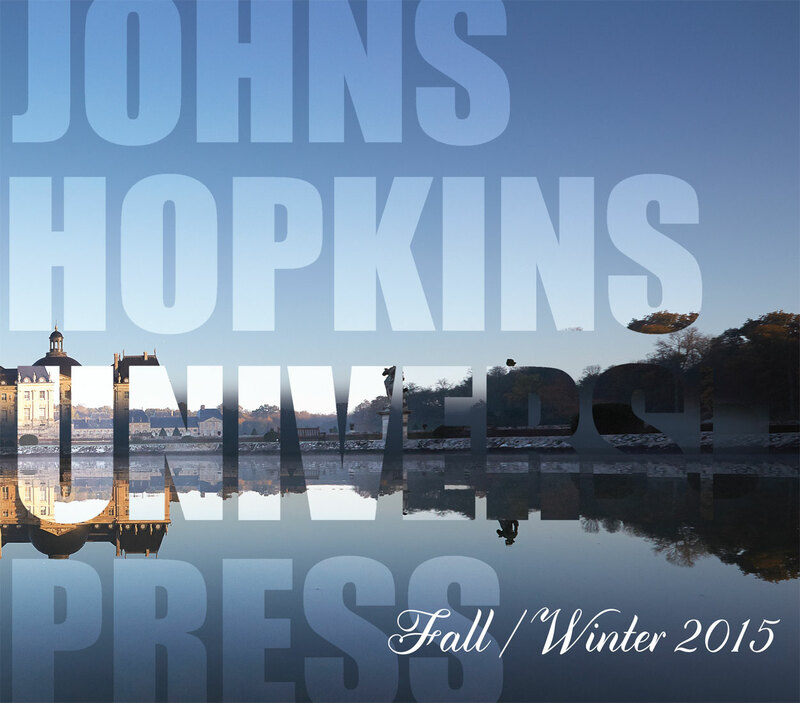 The volume responds to issues of war, surveillance, and the expanding security state, including the Bush Administration’s policies on preemptive war, extraordinary rendition, torture abroad, and the suspension of privacy rights and civil liberties at home. Touching on some of the mainstays of 9/11 fiction, including Jonathan Safran Foer’s Extremely Loud & Incredibly Close and John Updike’s Terrorist, the book expands this particular canon by considering the work of such writers as Jess Walter, William Gibson, Lauren Groff, Ken Kalfus, Ian McEwan, Philip Roth, John le Carré, Laila Halaby, Michael Chabon, and Jarett Kobek. 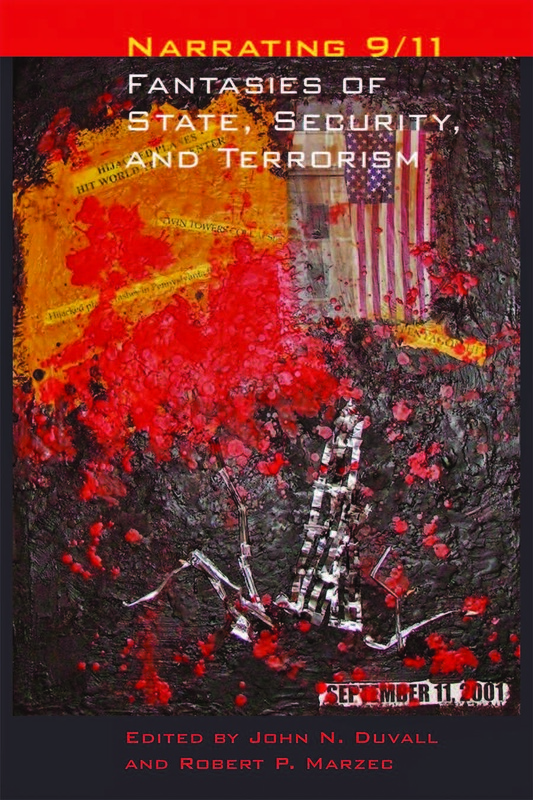 Narrating 9/11 pushes beyond a critical focus on domestic realism, offering chapters that examine speculative and genre fiction, postmodernism, climate change, and the evolving security state, as well as the television series Lost and the film Paradise Now. The martial virtues—courage, loyalty, cunning, and strength—were central to male identity in the ancient world, and antique literature is replete with depictions of men cultivating and exercising these virtues on the battlefield. 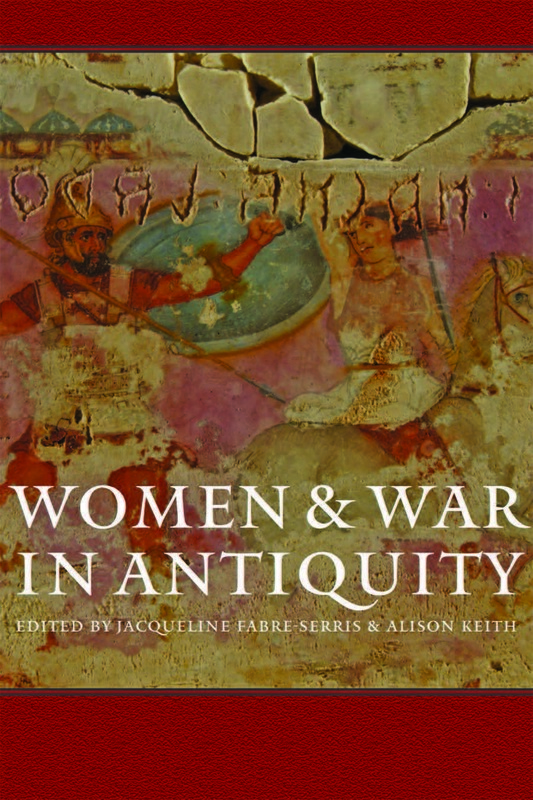 In Women and War in Antiquity, sixteen scholars reexamine classical sources to uncover the complex but hitherto unexplored relationship between women and war in ancient Greece and Rome. They reveal that women played a much more active role in battle than previously assumed, embodying martial virtues in both real and mythological combat. What role should reason play in the creation of a free and just society? Can we claim to know anything in a field as complex as politics? And how can the cause of political rationalism be advanced when it is seen as having blood on its hands? These are the questions that occupied a group of British poets, philosophers, and polemicists in the years following the French Revolution. 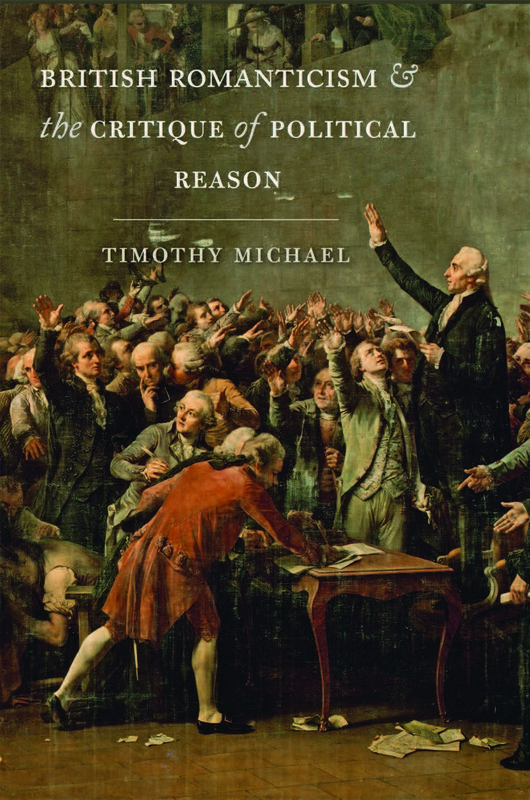 Timothy Michael argues that much literature of the period is a trial, or a critique, of reason in its political capacities and a test of the kinds of knowledge available to it. This book bridges for the first time two traditional pillars of Romantic studies: the period’s politics and its theories of the mind and knowledge. Combining literary and intellectual history, it provides an account of British Romanticism in which high rhetoric, political prose, poetry, and poetics converge in a discourse of enlightenment and emancipation.